← I Got a Million of ’em, I Tell Ya! Rodney Dangerfield but for Millions of Americans Obamacare is No Joke! They Shuttered Two More Mines in Wayne County, WV. Congratulations Mr. President. A few more interesting facts have come to light in the last few days concerning coal in WV. 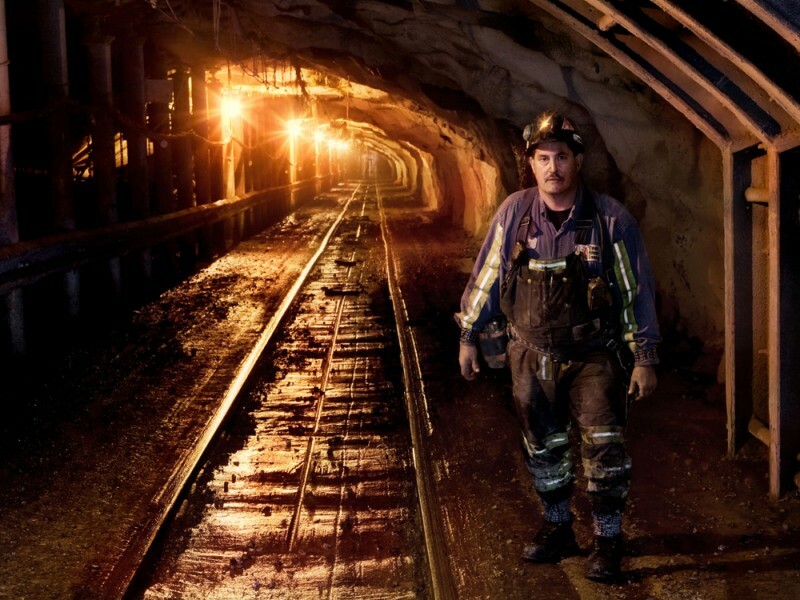 The EPA can cheer that they shuttered two more mines in Wayne County, WV November 5th, laying off another 250 miners. They’re certainly going to have a Merry Christmas. Two years ago the WV state budget ran a $140 million surplus after balancing the budget. Last year WV swung to a $90 million dollar deficit and now 4 months into the new fiscal year WV is down $42 million dollars! Because of EPA rulings and signing up to participate in ObamaCare WV is running a $10 million monthly deficit that’s growing! How will this have a happy ending? When you look at the remarkable change in just the last 30 months the fiscal change is incredible. WV is on track for a $140 million deficit this year after running a $140 million surplus just two years ago!! Move over Detroit here they come! An interesting story regarding a high-ranking member of the iron workers union which you would suspect his story is common with all of his constituents. During the George Bush era he worked on various “clean coal” technologies at power plants in WV and Ohio and his pay year after year was well north of $100,000. Since the “Obama era” started in 2009 not only has he never made $100,000 annually again, he’s never made $50,000 in a year! Half the time he’s been on unemployment collecting food stamps. The other half he’s traveled all over the country working for sub par wages on various “shovel ready” government stimulus jobs. He’s truly never made 1/2 of the wages he was earning just 5 years ago. Once again the irony of it all? He’s a life long democrat and voted for Obama in 2008 and 2012! This guy in the last three years has literally sold his car because he can’t afford the payment, taxes and insurance but still votes straight Democrat in all elections. He has to take a bus to the polls, yet he doesn’t see the connection. Now I know where the expression “die-hard” comes from. Liberals. Excerpt – Obama doesn’t have to win any more elections so his views are much harsher since the 2012 election victory. 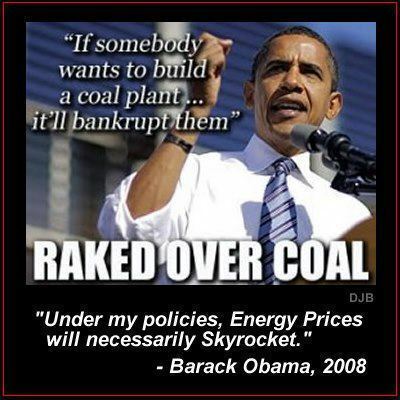 Obama’s stance on coal in 2011 and the difference in 2012 are striking. The 2 most recent years are the war on coal, of course we had growth from the bottom of the recession till 2011. The debate with the liberals has been, there are more jobs in the coal industry today than there were when Obama took office. Tree huggers always use the number of jobs created from the depth of the recession and usually concentrate on job growth in 2011.Anybody who states there are more jobs in the coal industry today in spite of Obama’s EPA is truly drinking the Kool Aid. Excerpt – Who would hire a 50 year old with a high school education with only mining on his resume? Couldn’t they retire you ask? Many of the coal companies laid them off because they’re filing bankruptcy. Even those who were retired from a coal company had a federal judge uphold the coal company could cut their pensions by 70% and end their health care. In short, THESE PEOPLE ARE SCREWED! One Response to They Shuttered Two More Mines in Wayne County, WV. Congratulations Mr. President.